Who doesn't want long, shiny, healthy hair. And I know we try to do every possible thing to maintain our hair. Hair Oiling is an ancient method of keeping hair healthy. I always make sure to apply oil to my hair before hair wash. That's one way I can keep my hair healthy simply. Today I am going to review Auravedic Restructuring Hair Oil. About the Product – Auravedic is a leading brand now a days in herbal products. 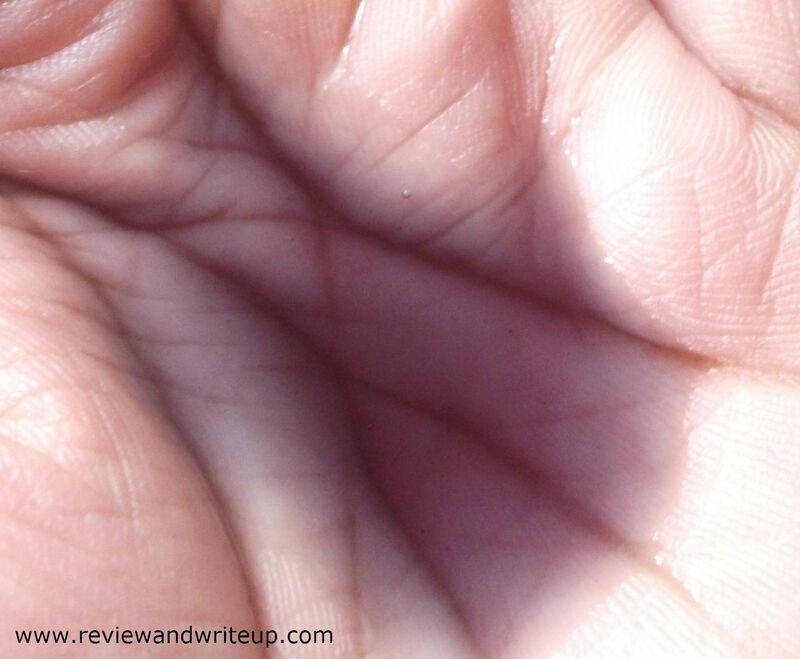 I have already reviewed its skin lightening mask on reviewandwriteup. 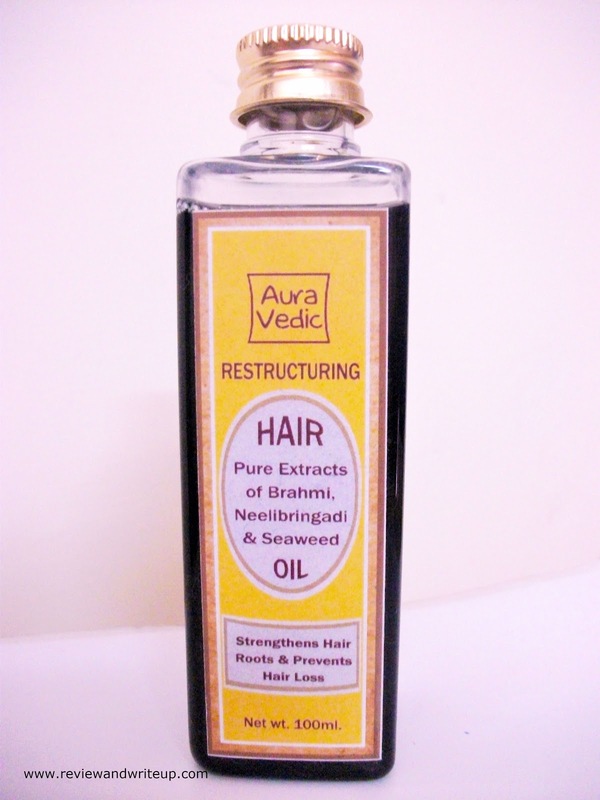 Packaging – Auravedic Restructuring Hair Oil comes in a sleek bottle made of transparent plastic. It has golden color cap. Bottle is tightly packed in plastic cover to ensure that user is the first person to open it. 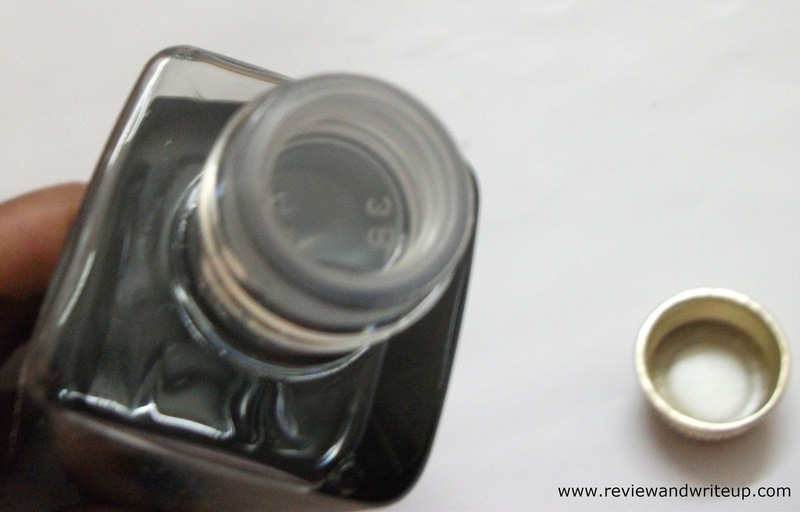 Once you open the golden cap, there is a plastic stopper which is quite tight and you can either remove it or make holes in it with pin to pour out oil. My experience – The oil is in dark green-black mix kind of color. In photos I don't know why it seem like on purplish tint. It has mild herbal fragrance. The oil is quite runny, I felt like I had water in my hand and when I applied on my hair the oil is quite rich. Its magical right? When I applied it I felt I have to massage for long so that it gets absorb in my hair. But it gets absorbed really fast. Brand say that you need to apply for 30 minutes before wash but I will suggest you to leave oil for at least two hours before wash. I know in this summer season its difficult to leave overnight but if you can manage that, it will be best. I have used it for like eight times till now. After its regular I felt that my hair fall was controlled a little and felt a little bounce for sure. With this experience I can say that if you will use this oil for at least two months than you will see the real difference for sure. I am continuing its use. This hair oil is made of all good ingredients which are considered good for hair. Its easy to wash this hair and it gets removed from scalp in one wash only. My hair looked shiny for sure. Packaging is travel friendly and bottle is light weight. It is a bit expensive but it works. I love my hair after using this.